What would happen if we lived in a much kinder world? Today’s quote suggests first that we would learn more, perhaps due to the openness and receptivity kindness provides. 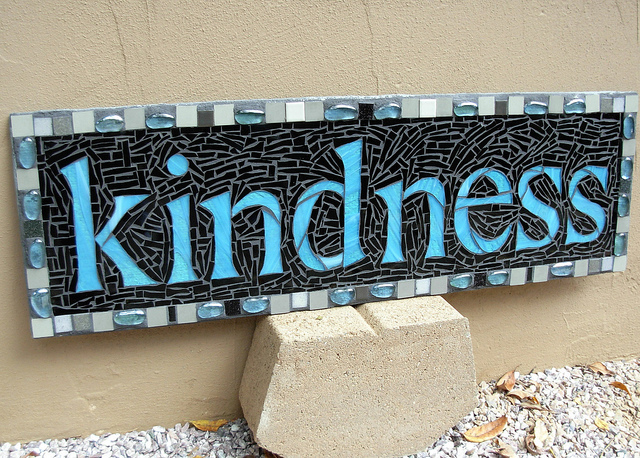 We would also forget many of life’s speed bumps because kindness has the capacity to help us forgive others and jettison the memories that hold us back. How can you intentionally and generously expand your level of kindness to those in your professional and personal worlds? Notice what this effort helps you learn, and perhaps forget, through the process. This entry was posted in Kindness, Learning and tagged Barry Demp, Demp Coaching, kindness, Learning, The Quotable Coach by Barry. Bookmark the permalink.